« Could hearing loss be a hidden cost of gaming? Also known as in-ear (or canal) headphones, these devices sit inside the user’s ear canal, and they deliver great sound quality; they ensure a controlled and precise sound. They also fill the ear’s entrance, thus are very effective at sealing out any unwanted external noise. These devices include a transmitter which is controlled by an audio engineer which then transmits to the belt-pack on the user. The in ear monitors allow freedom of movement and are commonly used by modern pop artists. They’re very small and allow them to comfortably hear the rest of the band, and also themselves (this is what’s known as monitoring or foldback). Apart from artists, these devices are commonly used by audio engineers to hear the mix of the vocals and the stage instrumentation for recording studio mixing and/or live performance. Two way radio headset is a communication device which can transmit and also receive signals. A two way radio headset allows the user to communicate with other people with similar Two way radio headsets (and are operating on the same channel or radio frequency). 2 way radio headsets are readily available in mobile and also hand held portable configurations. The handheld Two way radio headsets are also known as walkie talkie headsets or handie talkies. One thing to note about two way radio headsets, is that the user can either transmit or receive signals and not both at the same time. These are quite similar to the Two way radios, however, they are much more discreet. Two way radio covert earpieces are usually used by security personnel as they prefer staying discreet. 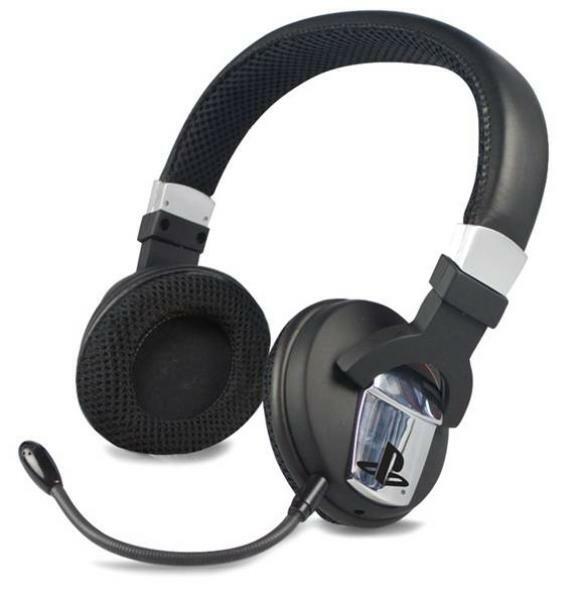 This type of walkie talkie headset is also ideal for the Door supervisors and security staff. Unlike 2 way radios, these type of communication systems allow for both talking and listening even at the same time. These devices have a closed cup design, meaning they fully cover the ear which helps reduce the ambient noise. Wired show comms come in single muff and double muff versions. They get attached to the belt pack controller which is then physically wired to the system. Because of the cabling that’s involved in wired show comms, there’s less mobility thus are best suited for managers and the static technicians. These specialist communication devices are also commonly used for calling shows. These are very similar to the wired Show Comms, only difference is that their belt packs are wireless. The device and the belt pack are compatible which means that the users can freely and comfortably move around, thus are ideal for stage managers, front of house managers, among others. Just like the wired show comms, these devices also allow both talking and listening at the same. With that said, you should know that the wireless show comms are relatively more expensive than the wired show comms. Some of the other applications for these devices include, but not limited to; security personnel, broadcast, marines, theater, and colleges. They can also serve as convenient walkie talkie headset for events. This is the device that’s used by presenters and performers. This device allows for the user’s voice to get fed into the sound system where the audience can get to hear them. This device is usually used in conjunction with the radio belt pack system. Most of the devices used today are generally very thin and skin colored which helps reduce visibility when the performer is on stage. These are the small ear pieces which you see the lead presenters on TV talk shows wearing. This device allows the producer (of that particular TV talkshow or program), to communicate to the lead presenter and update them on the show’s progress. This may be done using a system known as in ear monitoring. Alternatively, wireless show comms systems can also be used.